Prize motivation: "for his investigations of the physics of the upper atmosphere especially for the discovery of the so-called Appleton layer." When radio signals were sent across the Atlantic at the beginning of the 20th century, it became apparent that the radio waves followed the earth's curvature. Physicists assumed that the radio waves were being reflected from a layer in the atmosphere where the sun's ultraviolet light had liberated electrons from their atoms. By studying the superposition, or interference, of radio waves that had taken different paths, Edward Appleton established the existence of this layer - the ionosphere - in 1924. In 1927 he demonstrated that an additional layer existed outside the one discovered previously. 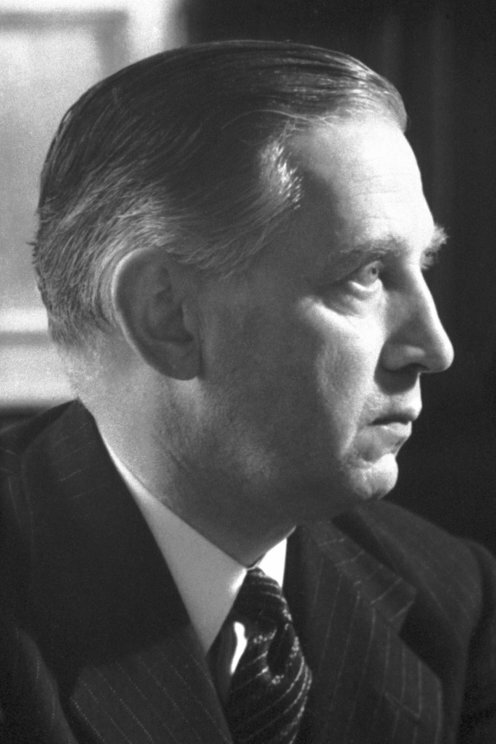 Edward Appleton's methods also came to have implications for the development of radar.